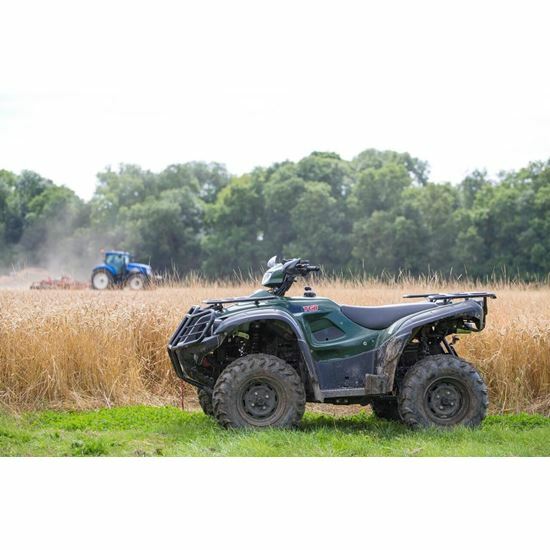 The Blade 550SL is designed to withstand the rigours of the every day use required on a working farm. 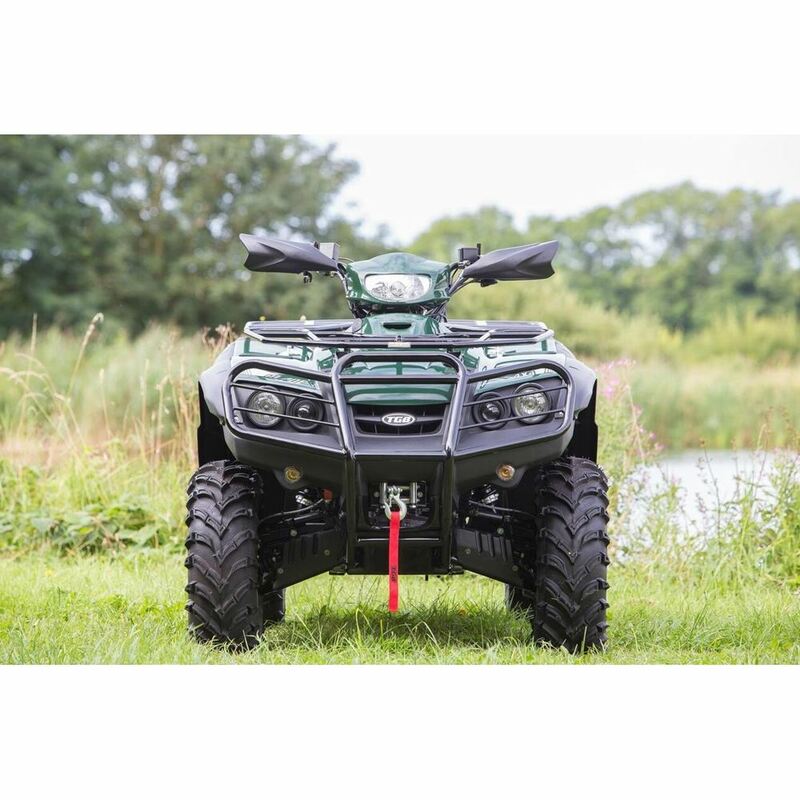 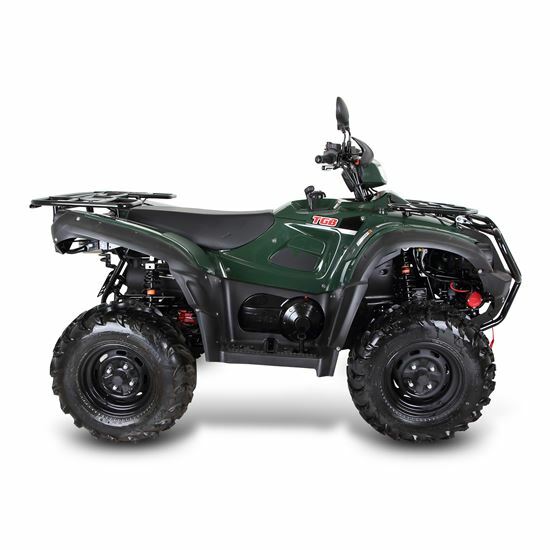 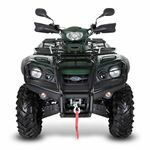 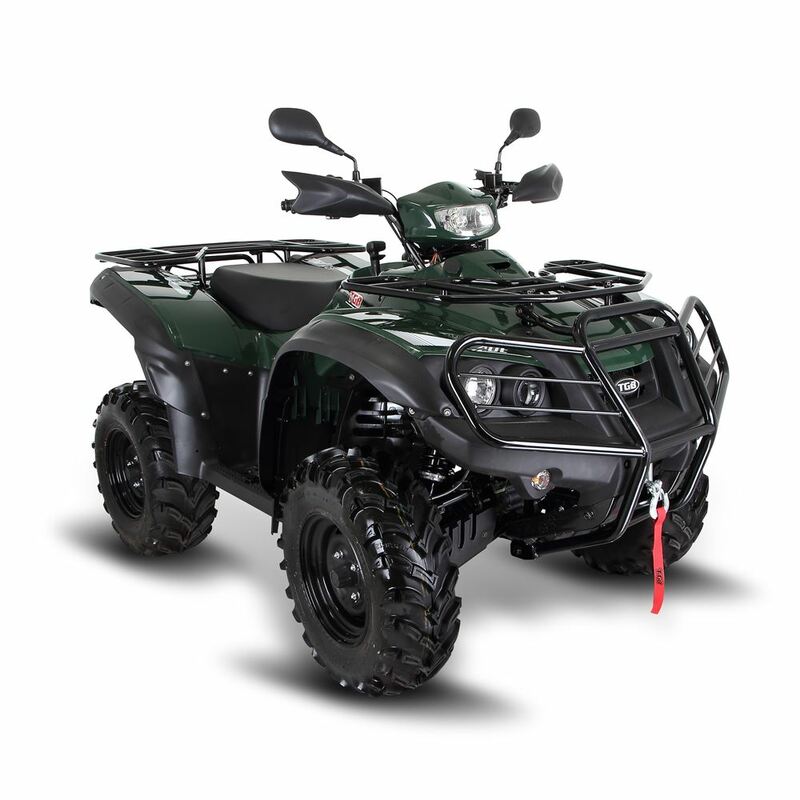 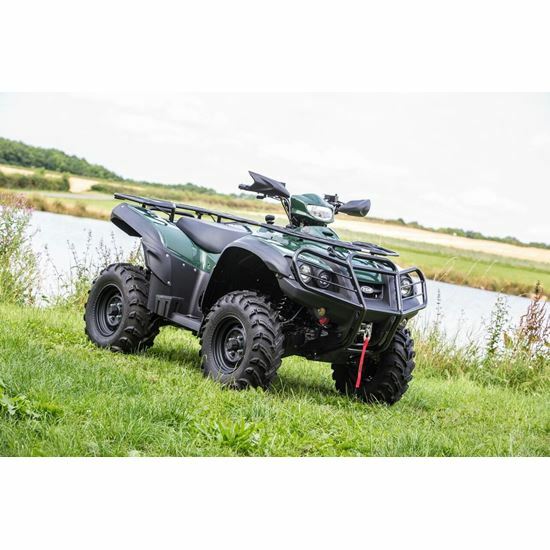 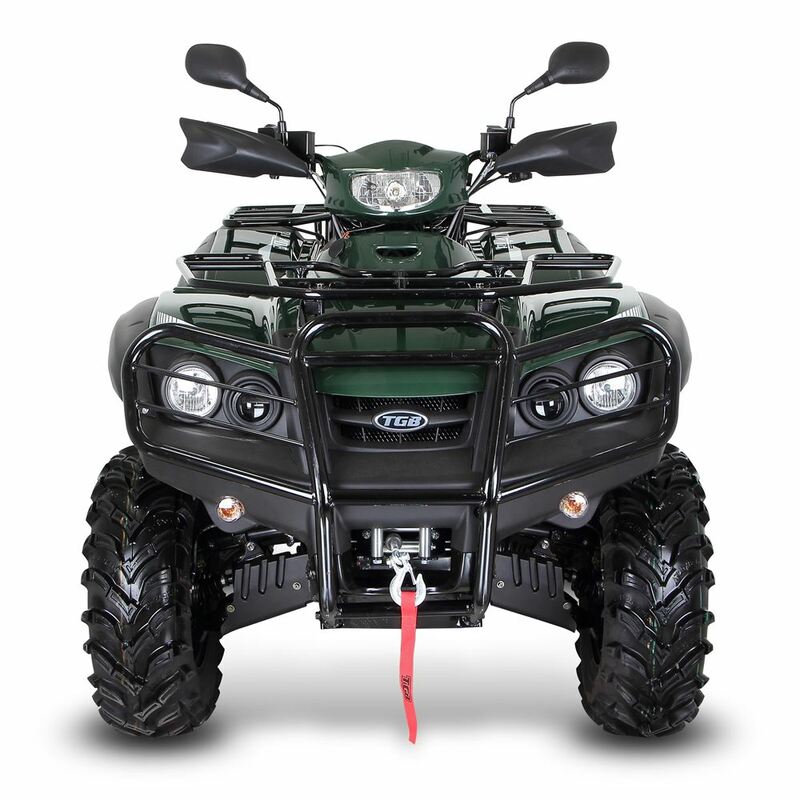 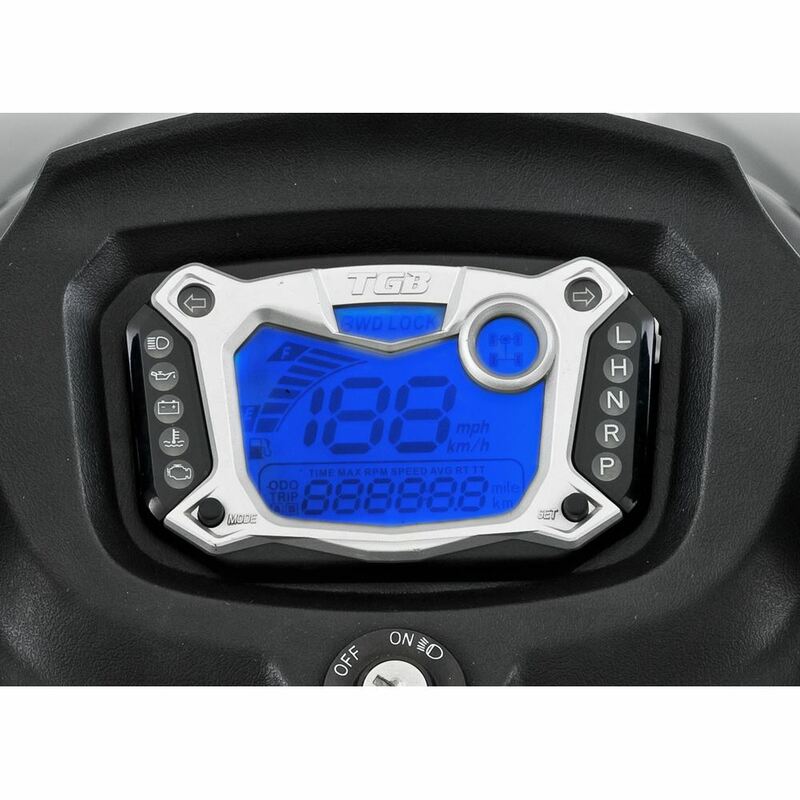 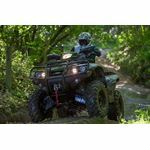 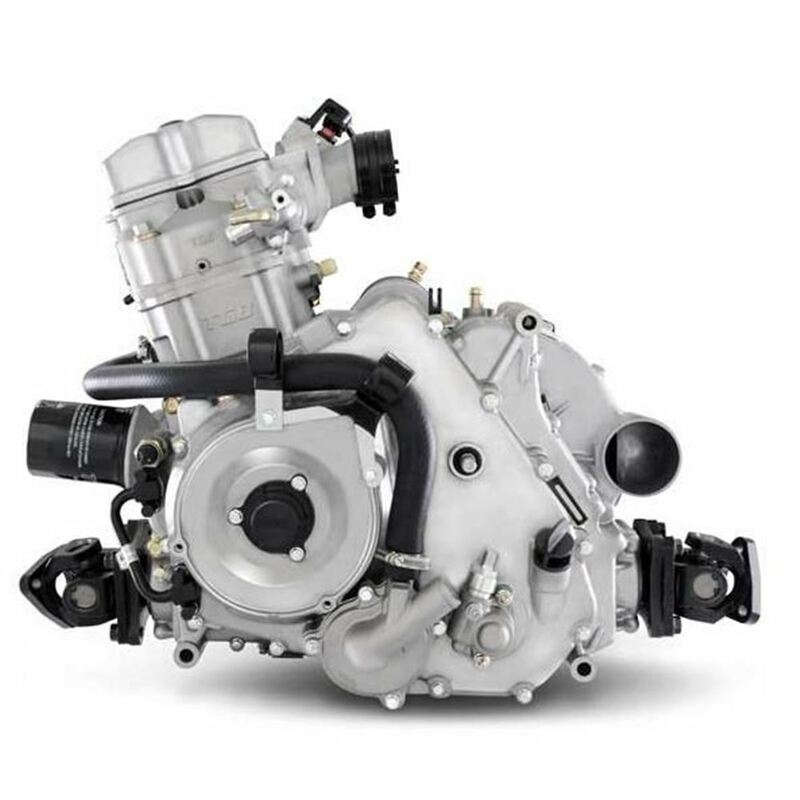 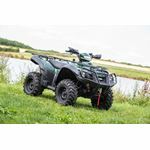 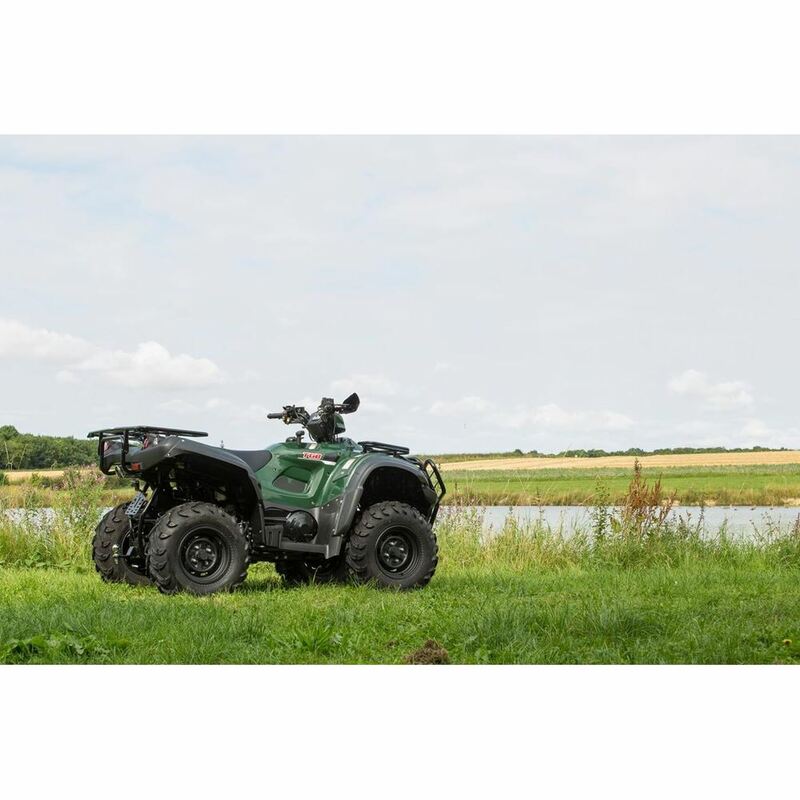 Powered by a high torque 503cc Liquid cooled engine that gives great power and throttle response for when manouvering through tough terrain. Suitable for all aspects of farm, small holding and leisure use. 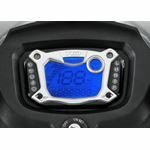 Ideal for towing and commercial taks.